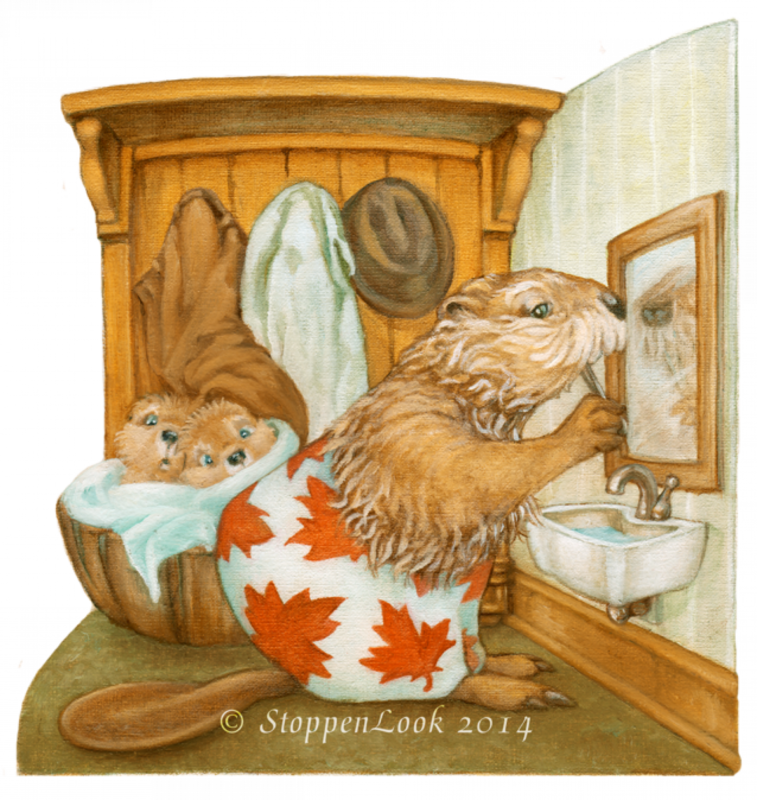 These two little beavers don't quite know what to make of their Grampy's boxer shorts! Mind you, they shouldn't be hiding in the laundry basket either! Reproduced from one of my original oil paintings. If you'd like to read a bit about the story behind this painting, you will find it here. Archival Quality (See FAQ for details).